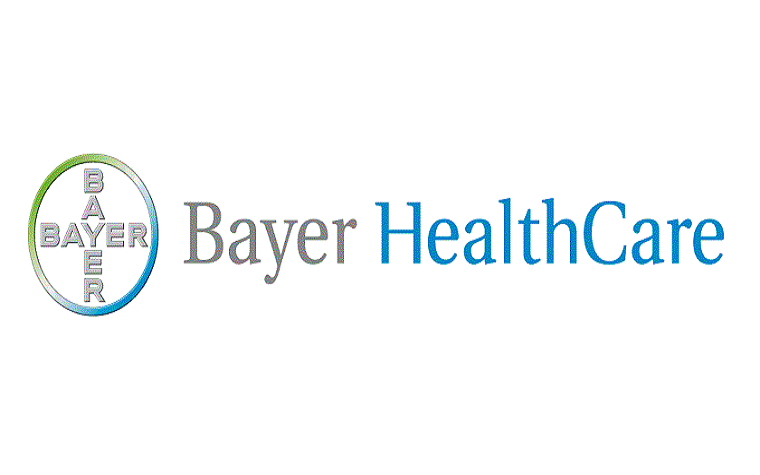 Bayer Pharma issued the following announcement on July 9. Results from an analysis of Bayer´s XANTUS programme were recently published in the Journal of the American College of Cardiology (JACC)(1). The data confirm the safety profile of the oral Factor Xa inhibitor Xarelto® (rivaroxaban) in routine clinical practice. The analysis highlighted low bleeding and low stroke rates in patients with atrial fibrillation (AF) treated with Xarelto, as well as low rates of treatment discontinuation. Overall, more than 96% of patients did not suffer any of the following: treatment-emergent, independently adjudicated major bleeding; stroke; non-central nervous system (CNS) systemic embolism (SE); or all-cause death. First findings from the pooled XANTUS programme were presented at the European Society of Cardiology Congress in Barcelona, Spain in August 2017. The XANTUS programme consists of three large, international, prospective, observational cohort studies XANTUS, XANAP and XANTUS-EL. AF affects approximately 10 million people in Europe (2) alone and this number is expected to increase 2.5-fold by 2050 (3,4). Due to turbulent blood flow, patients with AF are at risk of developing blood clots, which can travel to the brain and trigger a stroke. In fact, patients with AF are five times more likely to have a stroke than the general population (5). However, oral anticoagulation has been shown to prevent the majority of AF-related strokes (6), and the XANTUS, XANAP and XANTUS-EL studies have confirmed this for Xarelto in the real world. Overall, symptomatic thromboembolic events occurred at a rate of 1.8 events/100 patient-years, including 87 patients with stroke (0.9 events/100 patient-years), 41 with transient ischemic attack (TIA) (0.4 events/100 patient-years), 11 with systemic embolic events (0.1 events/100 patient-years) and 42 with myocardial infarction (MI) (0.4 events/100 patient-years). The incidence of ischemic and hemorrhagic stroke was 0.6 and 0.2 events/100 patient-years, respectively. Treatment-emergent major bleeding events were seen at a rate of 1.7 events/100 patient-years. Specifically, the incidence of fatal bleeding was 0.2 events/100 patient-years; critical organ bleeding occurred at a rate of 0.6 events/100 patient-years and included intracranial hemorrhage at a rate of 0.4 events/100 patient-years. Want to get notified whenever we write about Bayer Pharma ? Next time we write about Bayer Pharma, we'll email you a link to the story. You may edit your settings or unsubscribe at any time.